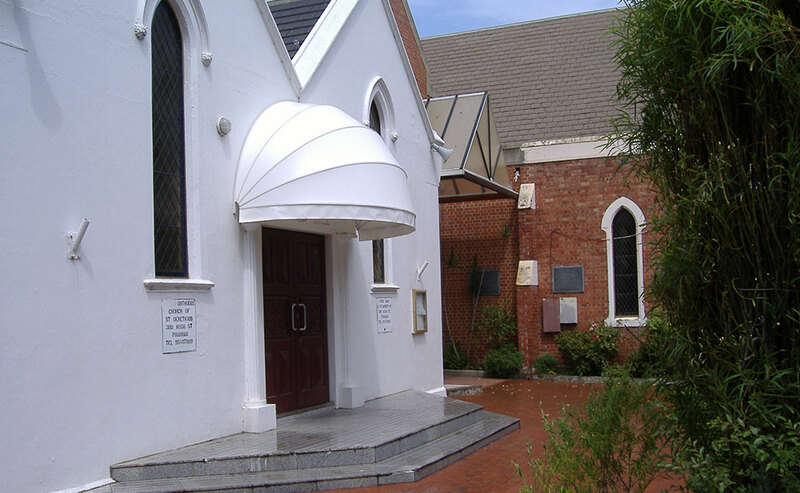 An ideal way to protect your window or door while adding an elegant look to your home. 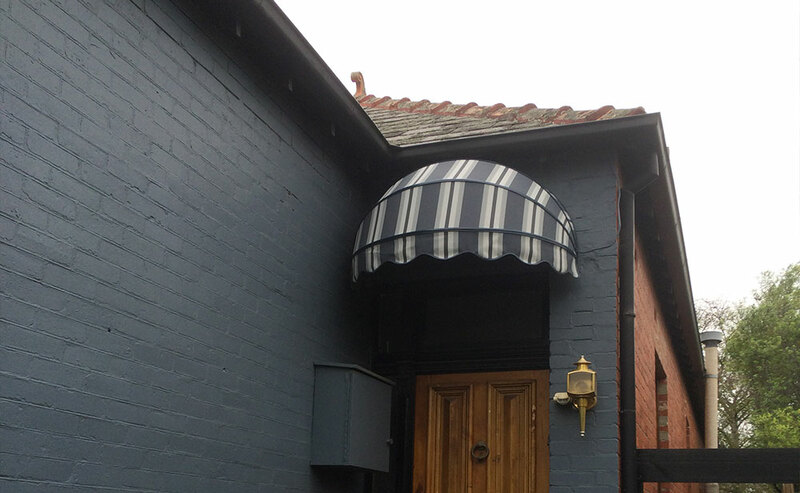 The Bow Awning is semi circle shaped and adds the perfect look over rounded doors and windows. We have a wide range of colours and materials to choose from including Canvas, Acrylic, Sunscreen and PVC. 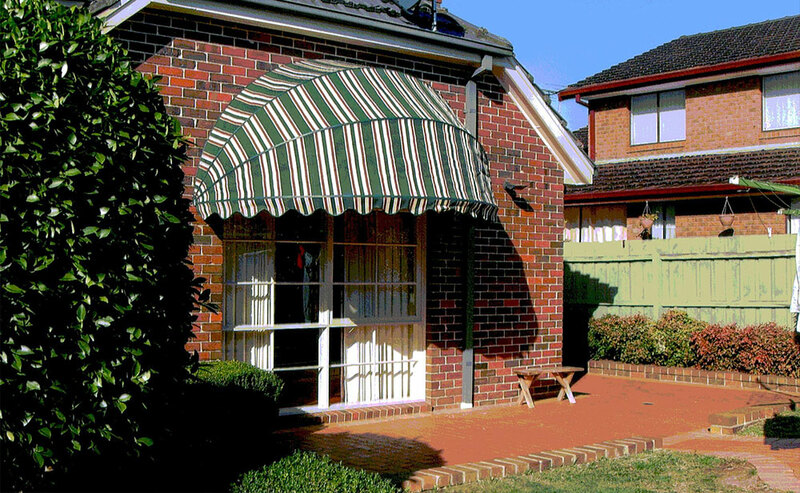 All Bow awnings are custom made to ensure you get the best look and fit for your home.